Bonbon hand makes Bath & Beauty products in their factory in Whakatane. 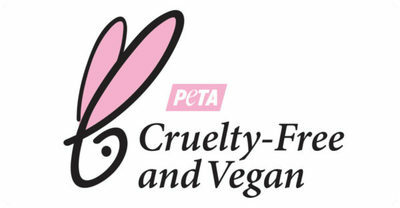 Their products are Vegan and are made with Natural Ingredients. Definition of “Made with natural ingredients”: containing between 70% and 95% natural ingredients – Bonbon products are in the 90-100% range as some of our fragrances are sourced from suppliers who’s formulas are trade secrets and we only get supplied the FDA approved code however they are not tested on animals and are 100% Phthalate Free. They don’t use any Parabens, Sulphates, SLS or Microbeads, and are PETA Approved Vegan and Cruelty Free. 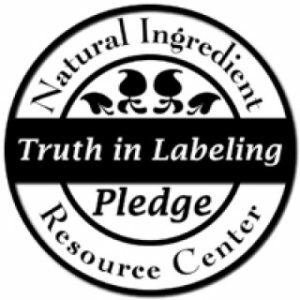 They have also taken the pledge of Truth in Labeling.